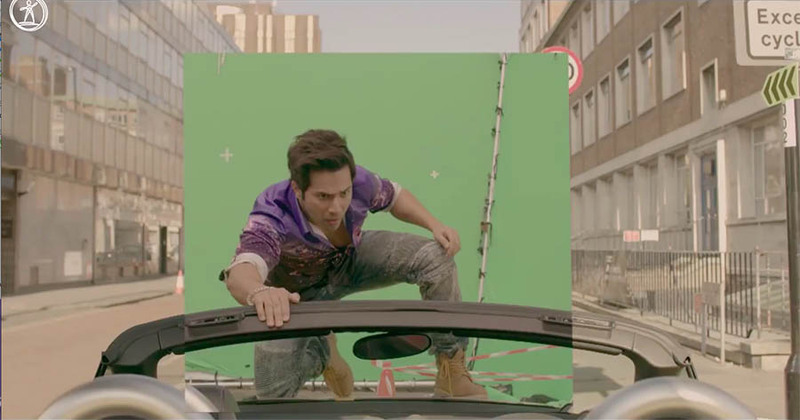 Prime Focus delivered multiple Visual Effects shots for David Dhawan’s Judwaa 2. Double action sequence were most challenging part of the work. For double characters scenes split-screen technique was used. In this both the characters needs to be in same frame. A similar build & appearance was used to Varun’s 2nd Role, later on his face was replaced via CG.